Grab your dumbbells and get ready to work! 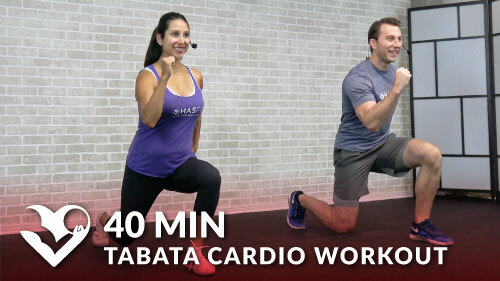 This 30 minute HIIT workout for fat loss can be done anywhere, anytime. The total body workout is great for both men and women.